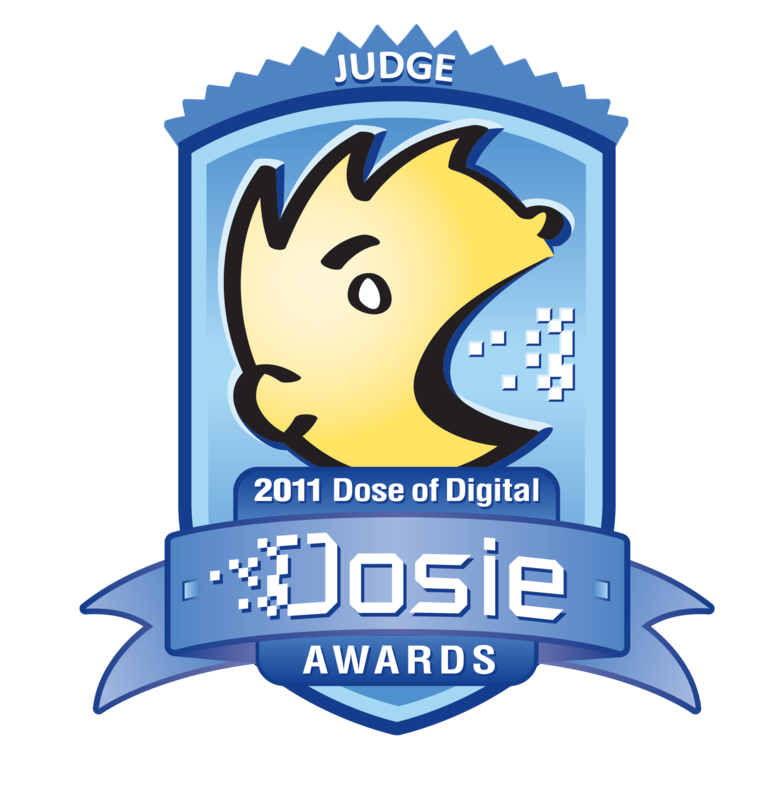 In June, I spent a fair amount of time clicking on over 500 examples of social media in healthcare–companies, patients, industry observers–as a judge in Dose of Digital‘s 2nd Annual Dosie Awards. The winners were announced at Digital Pharma West (you can read who won here). Listening: It’s about the patient–it always has been–and it’s easier then ever to discover what they are thinking and feeling. Understanding the patient journey and mapping the “listenings” from social media channels to their critical decision points is a path to successful implementation. Start Small: Yes, relative to device and diagnostics, Pharma have larger overall budgets; however, the case study learnings are transferable without breaking the marketing budget. This is possible because digital implementations are scalable. Purposeful cleverness is sticky: The Dosie Award Winners (presentation download) that captured the judges and popular votes were clever with a purpose and that lead to stickiness. As a judge, I would click on each site and give it 10 seconds to grab me. I noted the handful that kept me engaged beyond that point. When I cast my votes in the first round, it was easy to remember which ones stuck with me. As the winners were announced, I could envision something about each experience. Bonus for me: At the conference, I had a chance to meet Jonathan Richman in person. He’s just as practical and passionate about social media in person as he is in the blog, on email and over the phone.